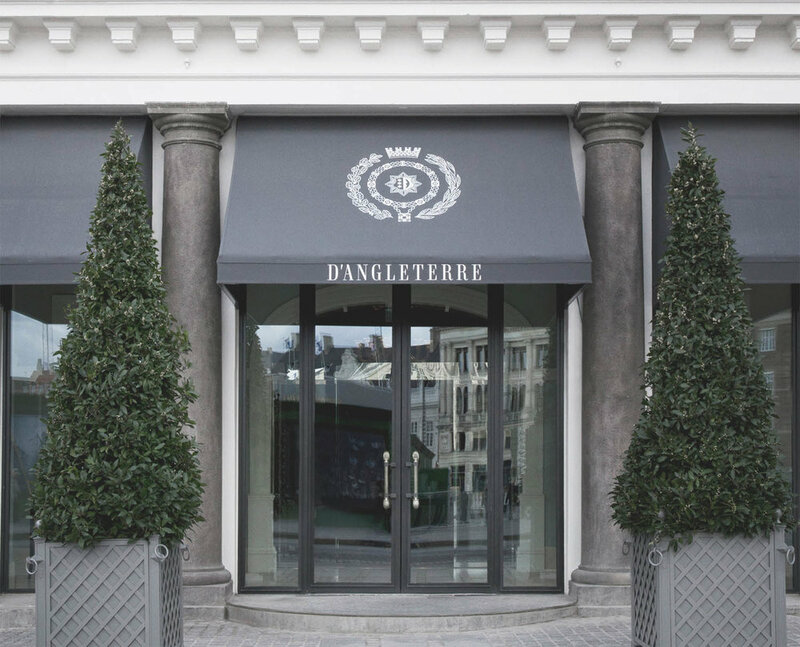 Kjær Architecture has been commissioned as an architectural consultant and design advisor at the Hotel d’Angleterre, one of the leading luxury hotels of Northern Europe. From 2011-13 Henrik Kjær Christiansen was part of C.F. Møller, the architectural team behind the comprehensive refurbishment of Hotel d'Angleterre, so returning to the hotel and is truly a pleasure. The Kjær Architecture team is looking forward to applying their knowledge of the hotel`s distinguished history, architecture and atmosphere to assist Hotel d’Angleterre in continuing to raise the bar in the luxury hospitality market.